‘You might be sitting there thinking this is an old problem. But the truth is, it’s a now problem.’ Former Commissioner Robert Fitzgerald. These comments from Neil Milton – Child Safe spokesman and a business development officer. 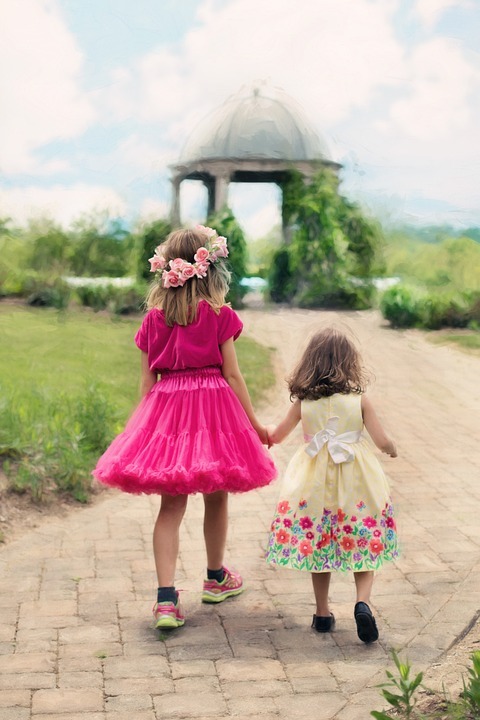 There will always be the ongoing need to keep our children safe – and that includes church. This means there will always be the need to develop leaders specifically for that purpose. 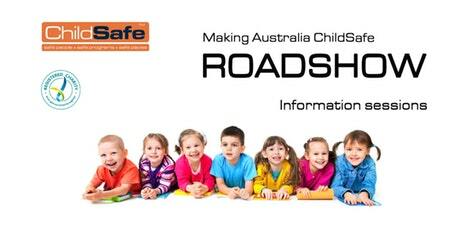 The ChildSafe National Road Show is an initiative about to get underway across Australia. 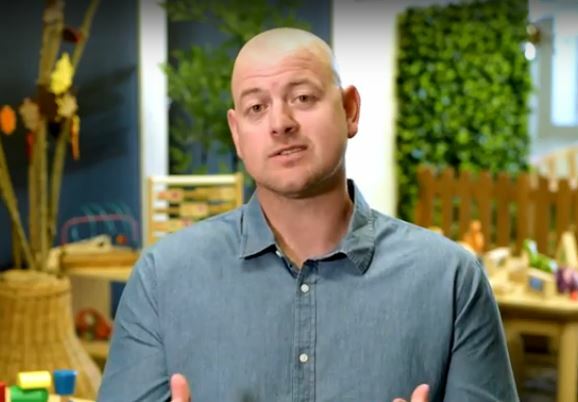 The road show, run by the charity ChildSafe, is touring Australia this year with the goal of empowering organisations businesses charities and churches to improve their current child safety systems. This followed recommendations made by the recent Royal Commission into Institutional Responses to Child Sexual Abuse. Neil Milton, one of the Road Show’s driving forces , said the tour will cover all the states and territories with the ACT the starting point. “We really want to be an organisation that goes to the people,” Neil stated, saying they didn’t want to ask people to come to them. The important issues the tour will address include the various cases heard at the institutional abuse inquiry and the follow up recommendations from the Royal Commission – many of which apply to churches. Neil said over 8-thousand private sessions were held concerning institutional child sexual abuse where people who had been abuses shared their stories. “There were over 25-thousand emails and letters received and over 42-thousand calls from which more than 2-thousand were referred to the authorities and the police,” Neil said. The Royal Commission’s investigation that ran for more than five years came up with more than 160 recommendations, 59 of which were specifically targeting churches. The 10 recommendation whittles it down to ten child safety standards, those collectively being the base level for all organisations working with children. “Standard One says child safety is embedded into institutional leadership governance and culture. So what we’re going to be looking at is each of these standards, how they impact your organisation, and then provide some practical tools and steps to take,” Neil revealed with the expectation the standards can be implemented straight away. Past history suggests some churches have not applied measures of safety to the standards these new recommendations demand. Neil addressed the importance of the new standards by quoting a comment made by former Commissioner Robert Fitzgerald at a recent conference. Neil said they had people who had been abused three weeks before the end of the hearings had been completed. Neil Milton puts this down to a resolve the problem of child abuse has been exposed and is being dealt with. Not so. “There’s still a level of apathy. An apathy among churches and institutions that it won’t happen here,” Neil observed. 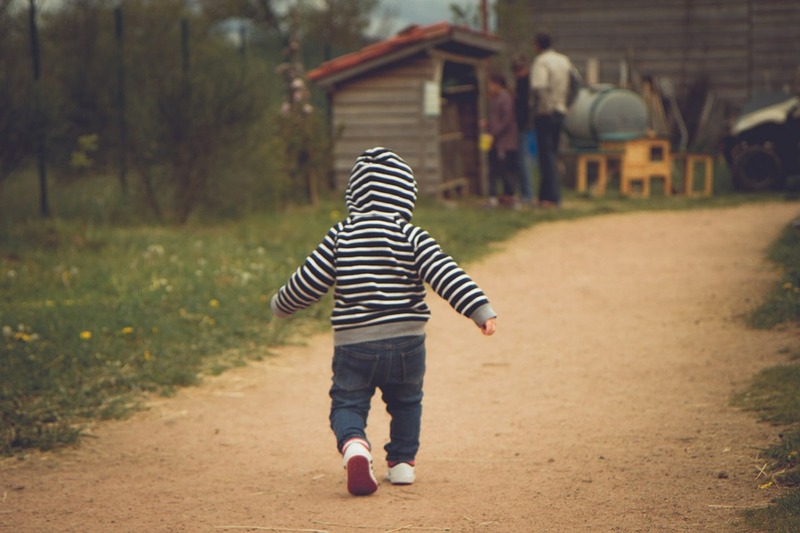 A very good reason for those working with children or who have concerns about the safety of children, to attend the Child Safe National Road Show when it comes to a nearby town. “This is what the national office will be looking at when it comes to child safety,” Neil said before sharing some alarming statistics. “The truth is that 95-percent happens where the abuser knows the child,” Neil confirmed. Neil spoke about his own awareness with accounts of abuse emerging from sporting and church communities. Neil Milton said it was Jesus who set the bar much higher in a society that was shunning children. Neil said it’s trust that has to be restored if the church is to have an impact in the community.